Vegan Vanilla Ice Cream is a staple recipe that anyone that’s plant-based or lactose intolerant. What makes this especially special, is that you don’t need any complicated equipment minus a whisk. 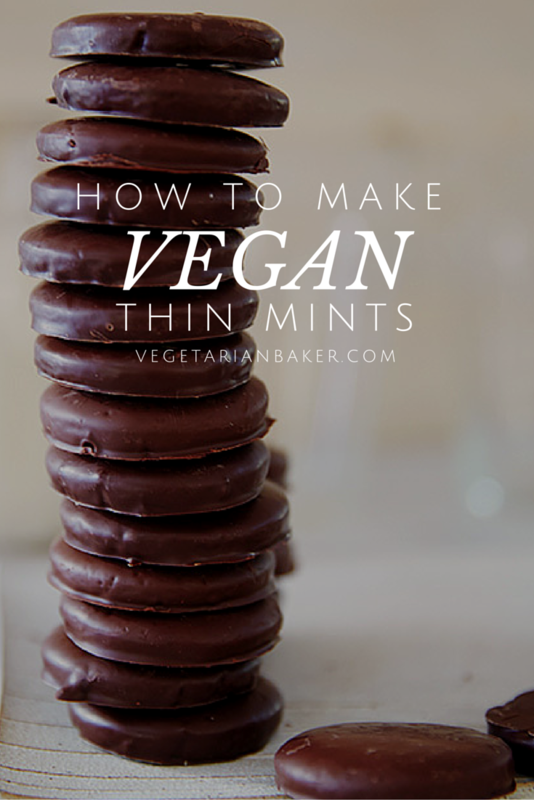 This recipe can be used as a base for any of your favorite flavors. Go out and enjoy this recipe just in time for summer. If you have recipe you would like to see me make, let me know in the comments below. Let me know of what you think of this recipe on via twitter or instagram (@vegetarianbaker & #thevegetarianbaker). 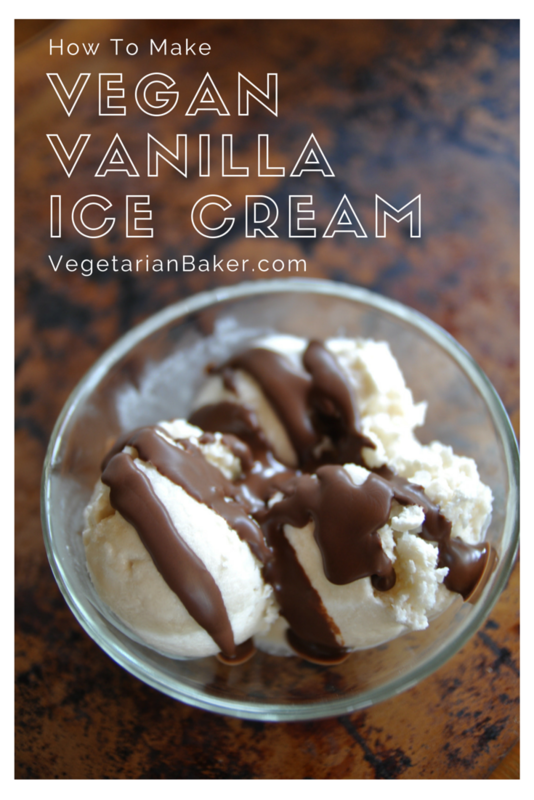 Vegan Vanilla Ice Cream is a staple recipe that anyone that's plant based or lactose intolerant. Place your can of coconut milk into the fridge for 8-12 hours. The coconut milk should separate into two portions, solid & liquid. You will be using the solid portion of the coconut milk, but you can use the coconut water in your smoothies or drink alone. Combine the solid part of the coconut milk, nut milk of choice, maple syrup, vanilla extract, and pinch of salt into a stainless steel bowl. Whisk together until all is combined. Place your bowl into the freezer. Every 30 minutes for 4 hours, whisk the mixture. The coconut mixture will slowly thicken up and begin to resemble more and more like ice cream. After 4 hours, you can scoop out and enjoy with fresh fruit, chocolate, or your other favorite ice cream toppings. Anything to replace maple syrup..? How long did your ice cream keep in the freezer? If I were to make this, would it keep for 24 hours in the freezer until the time of my event? Should I just take it out about 20 minutes before I am ready to serve to allow it to be scoopable? You could keep it in this the freezer for 24 hours after making no problem. I’d also say take out of the freezer before scooping about 10 minutes.